The big question is that why do I always end up taking great risks in order to find TRUE HAPPINESS and not bothering to be concerned about the outcome. These whirlwind of emotions that stubbornly sits inside my being can be very destructive if I don’t treat them as soon as possible. Good thing is that I have a guru in India (I met her through a friend who practice TM) who I can always reach through Skype or email and ask for help. She’s my personal Psychiatrist and has always been very supportive and helpful. She asked me what I have been doing these past few months. My activities, my current job, what’s going on in my family. I laid it all out to her so she can analyze everything using Pyschoanalysis and Hypnosis. Here’s how she came up with solutions to cure my chakra imbalance. Read more positive self help books. Spend less time in social media and only log in to these platforms if it’s necessary, like if I have to advertise something in relation to my blogging activities. She also said not to read the news feed too much because it can trigger something negative in our brain neurons and can cause a big pull to our positivity levels causing it to drop. Look for a job that you enjoy. I also admitted to her that I have been eating meat since the last time I seek for her advise. She says that I shouldn’t worry too much about going back to being vegetarian. I can do this gradually, just like what I did three years ago. I feel so much better after talking to her that I felt a momentary calm. It gave me another reason to be inspired all over again. Sometimes, all it takes is to find someone in your wavelength who you can always talk to. I swear that from now on, I will always carry a notebook with me and jot down all thoughts that swims in my mind. If ever I’m confused with something or If I’m having trouble with decision making, it helps to practice Thought Analysis by listing all the pros and cons of each decision. You may narrow it down to 2 decisions at first so it won’t be confusing (that is if you have multiple decisions nagging at your brain) then follow the one that can give you more benefit.and success and happiness rather than temporary happiness mixed with failure. It also helps learning how to strengthen your 7 chakras. You’ll be surprised how magical it can be to your being. 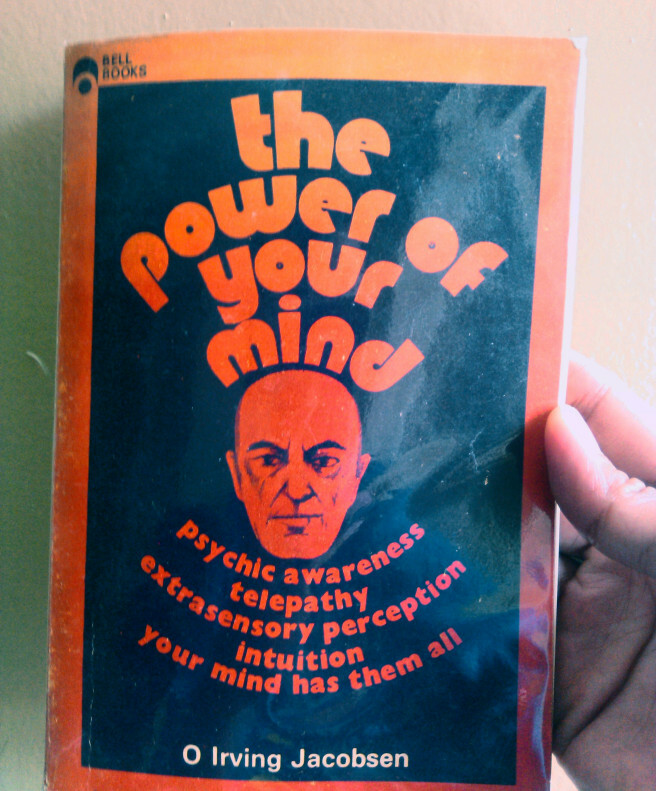 This book gave me a whole new knowledge about how our mind works. The powerful techniques here requires great effort, willpower. and consistency. Solutions to each problem may vary to individuals, depending on their background, beliefs, principles, personalities and training. I hope somehow, I gave you a better understanding of how we can deal with the ups and downs of life. So my tip for you is, next time you feel crappy, just think that you are only having what we call a Chakra Imbalance, never ever call it depression. 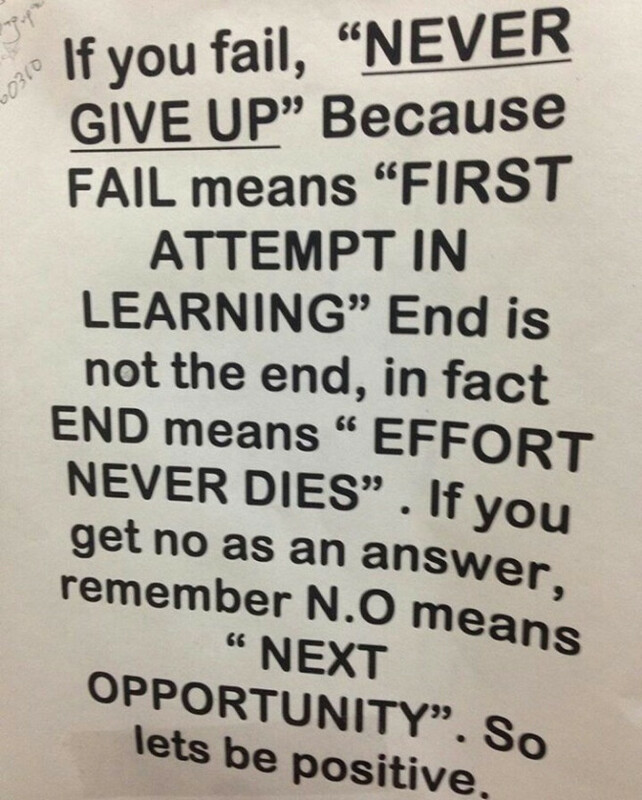 It always helps to turn a negative term into a more positive one. Like what I saw on a post through Instagram.